Please stop throughout the week as Lene shares an excerpt, plus more poignant and stunning quotes from the book. 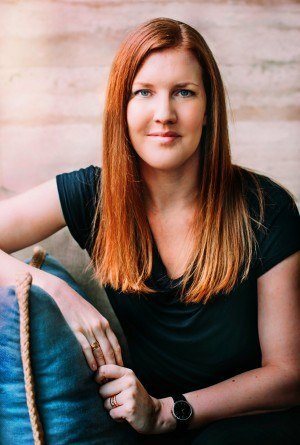 You can also read Lene’s guest post, ‘Writing My Way Out of the Silence.’ You could also win a $25 Amazon gift card by taking part in the giveaway below. 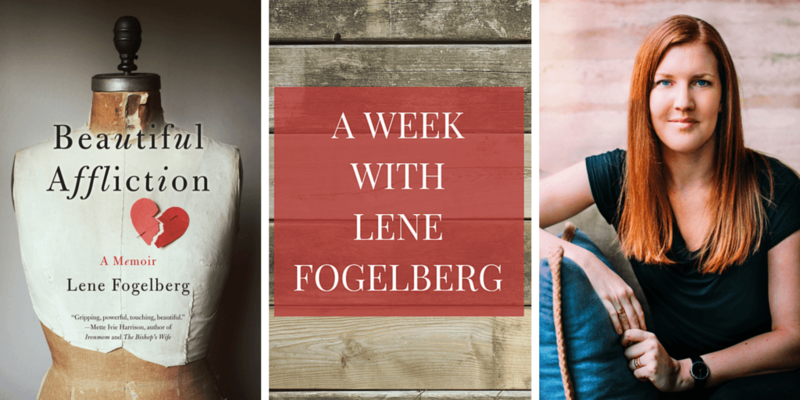 I hope you enjoy this week with Lene Fogelberg as much as I have enjoyed her breathtaking story. Dancing is like poetry written by our bodies: our outstretched arms our words of longing. Something new started tonight, I’m not sure what, but I can feel it moving in my chest like a seed bursting open and hesitantly feeling the earth around it with a trembling sprout. 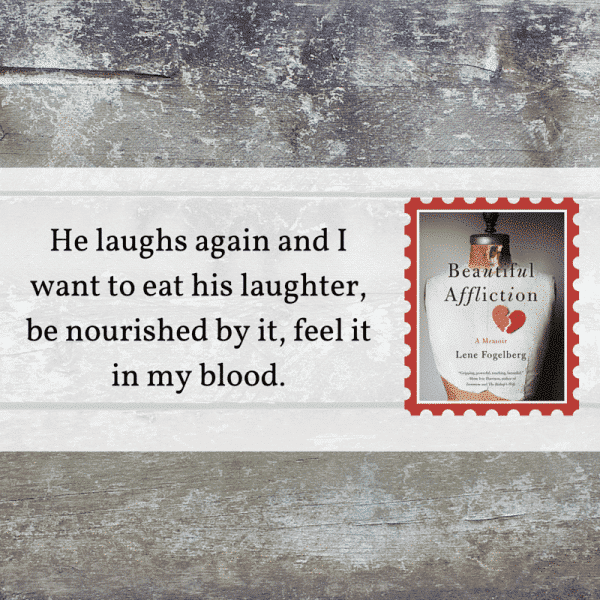 He laughs again and I want to eat his laughter, be nourished by it, feel it in my blood. I have never said things like this to anyone. 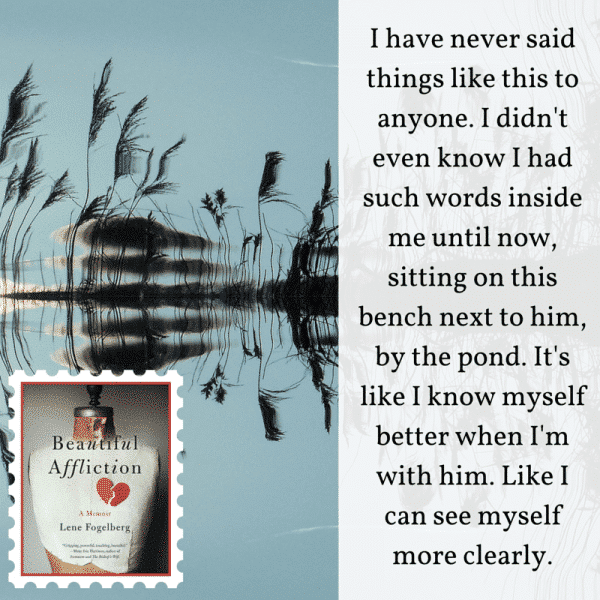 I didn’t even know I had such words inside me until now, sitting on this bench next to him, by the pond. It’s like I know myself better when I’m with him. Like I can see myself more clearly. This pressure on my chest. The monster has found a place to rest, curl up, lean his heavy head. I can feel his weary pounding against my ribs. When I turn up my face, his eyes are there to catch me. It’s like falling, a moment of vertigo, and then I touch ground in his dark pupils. 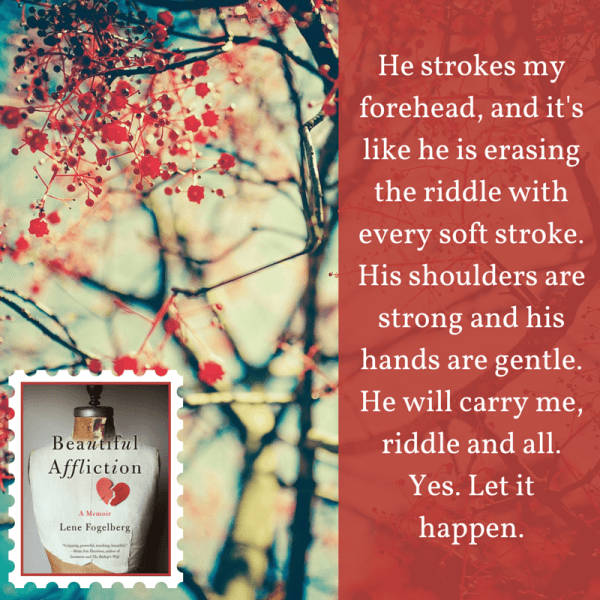 He strokes my forehead, and it’s like he is erasing the riddle with every soft stroke. His shoulders are strong and his hands are gentle. He will carry me, riddle and all. Yes. Let it happen. I look at my baby sleeping in my arms and the realization comes to me, all over my aching body, that the most painful moments can also be the most beautiful ones. 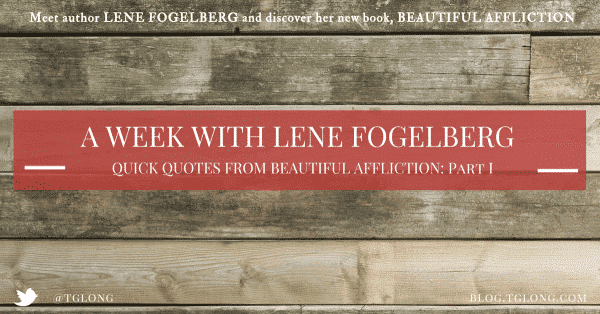 Growing up in a small town on the Swedish West Coast, Lene Fogelberg developed a love of poetry and reading, nurtured by the enchanting surroundings of her childhood; deep woods, fields, and ocean. Fogelberg went on to study Foreign Languages at the University of Gothenburg: among them English and French as well as Literature and Creative Writing. She also studied German in Germany and Creative Writing at the Stockholm Academy of Writing. Always curious, Fogelberg has embraced opportunities to live abroad, in Germany and the USA. Shortly after moving to the US it was discovered, by luck of circumstances, that she was in the last stages of a fatal congenital heart disease. Within weeks she underwent two life-saving open-heart surgeries and began the long battle of recovery. Now she is well and grateful for every day with her husband and two daughters. She is currently living in Jakarta, Indonesia. 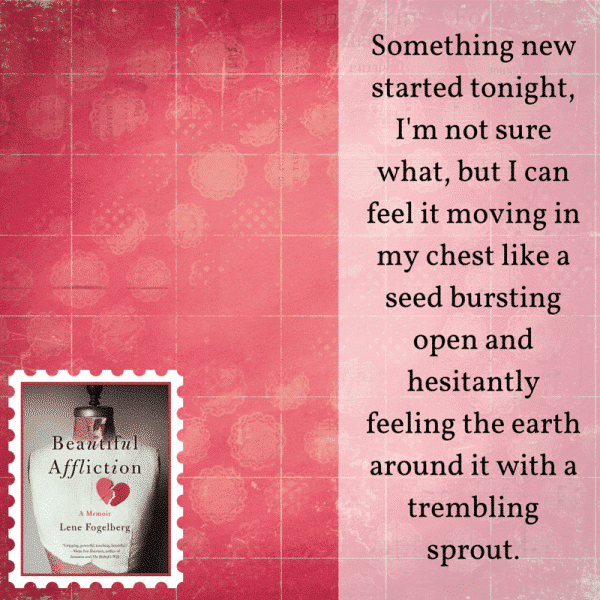 An award-winning poet in Sweden, Fogelberg has always felt drawn to writing in English and switched language when writing the memoir BEAUTIFUL AFFLICTION, to be published by She Writes Press September 2015. The riveting true story of a young woman’s struggle to raise a family while her body slowly deteriorates as the result of an undetected fatal heart disease. 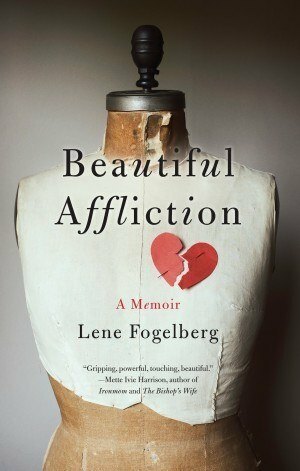 Unflinchingly honest and often harrowing, Beautiful Affliction is an inspiring account of growing up and living on the verge of death―and of the beauty, harshness, loneliness, and, ultimately, unbending love that can be found there. Thank you so much for visiting and for your very kind words! It really is a remarkable book! Thank you so much for stopping by, Edith!